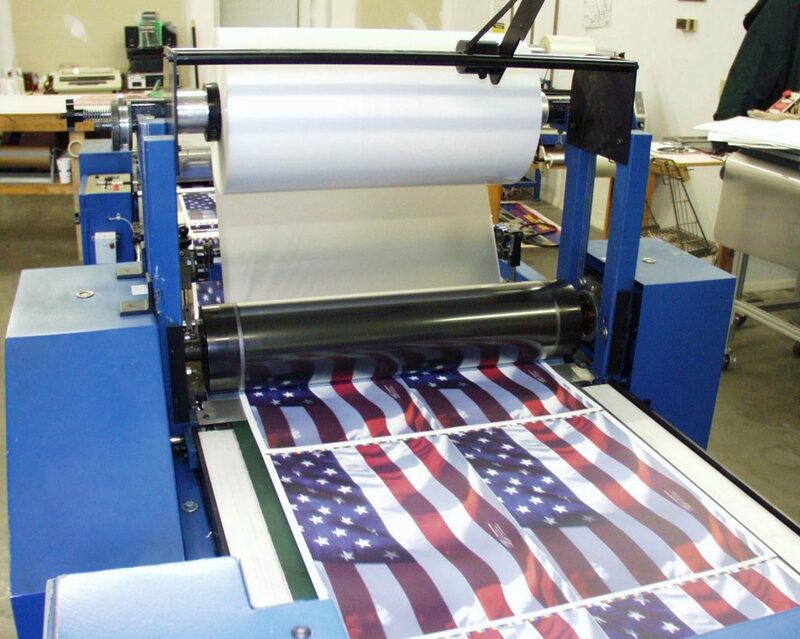 Films – Midwest Laminating, Inc.
PET is an outstanding film that is ideal for most any application. It is an extremely durable product that features excellent scuff and scratch resistance. PET is the industry’s most popular film. It is a durable product with excellent scuff and scratch resistance. OPP is an especially glossy “wet look” film with excellent folding characteristics. It is a beautiful and cost-effective alternative to PET. It also has write-on-wipe-off capabilities. Nylon is the film of choice for most book manufacturers due to its curl-free capabilities.